The last week in the UK was all about goodbyes – apologies it’s a bit late appearing on the blog but with a week at the parents and then no internet access and general stuff happening I’ve only just got around to updating my entries. Anyway, first it was goodbye to the house. The wonderfully eclectic Somerset town of Frome has been our home for the last 5 years and whilst we have loved the town, the house has not been so lucky. You know how sometimes you have a car that you keep crashing? This house was that equivalent. So the kids went to school on Monday morning and the removal team were there by 10am. 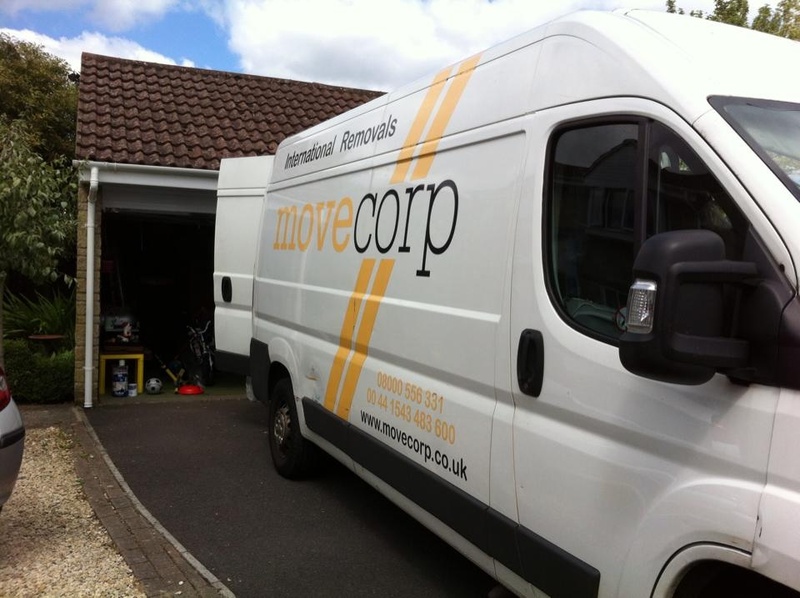 Thankfully the Movecorp team were booked to do a full pack and ship service. Steve had merrily gone off to Switzerland the Saturday before and so the Sunday was stress beyond belief. You know how it is when you still have time to do stuff and the list of stuff to do just keeps getting longer but the time gets shorter? It was that situtation. The list became less and less realistic too, I mean was I really going to hem curtains, clear out the downstairs cupboard, convince Tilly she didn’t need all the bits of paper she’d kept, get the pile of charity shop clothes to the closed charity shop and…? the list went on. Anyway, the good thing was that as soon as the removal guys arrived the switch flicked – I was done, I just had to concentrate on saying farewell to our gorgeous friends. Bidding people farewell is never easy and I have done it several times before (leaving for Uni, moving to Guildford, moving to Frome) but this time it has seemed especially difficult. In the 5 years we have lived in Frome we have slowly built up a wonderful group of friends. We don’t see them that much but they are people who just seem to be on the same wavelength as us. We find each other interesting, funny, caring. This group of friends I have shared massive emotions, experiences and lots of tears and laughter, but I know that this takes time to build, develop, nurture. It is this I am most apprehensive about, starting again. Finding the people you feel at ease with, those that you don’t have to think before you speak with, those gems who you know would help you fold the laundry if they just happened to call by. I have never been particularly good at making and keeping friends. I have always been a bit transient through people’s lives. I am fiercely loyal but I seem able to let people go. This is what I promise myself, and my friends, that I won’t do this time round. The children came back at the end of day 2 of packing, the truck had left for Switzerland and as we backed the car out of the drive for the last time Tilly piped up: “say goodbye to The Shouty House, it won’t be in Switzerland!”. So we all shouted ‘GOODBYE’ to the house and looked forward to a new home with less shouting, more laughter and lots of friends visiting.